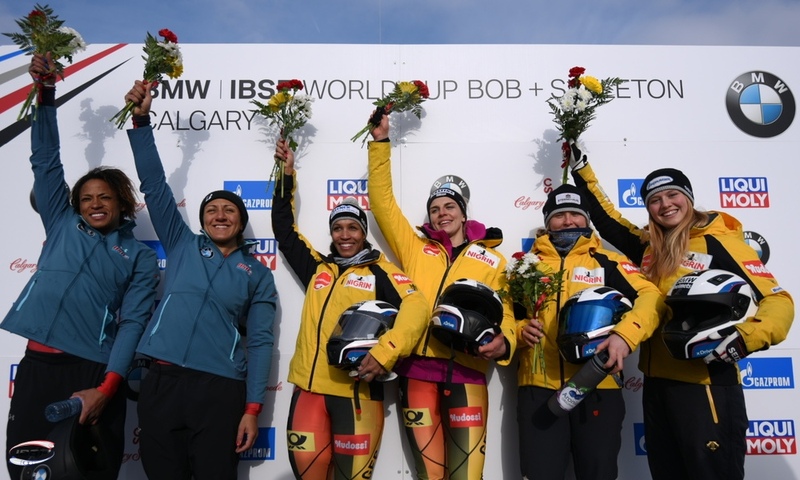 St. Moritz (RWH): One week after winning the 2017 IBSF European Championships, Jacqueline Lölling (GER, women’s skeleton), Martins Dukurs (LAT, men’s skeleton), Mariama Jamanka (GER, two-woman bobsleigh), Francesco Friedrich (GER, two-man bobsleigh) and Johannes Lochner (GER, four-man bobsleigh) are heading to St. Moritz for the BMW IBSF World Cup as the newly crowned European Champions. 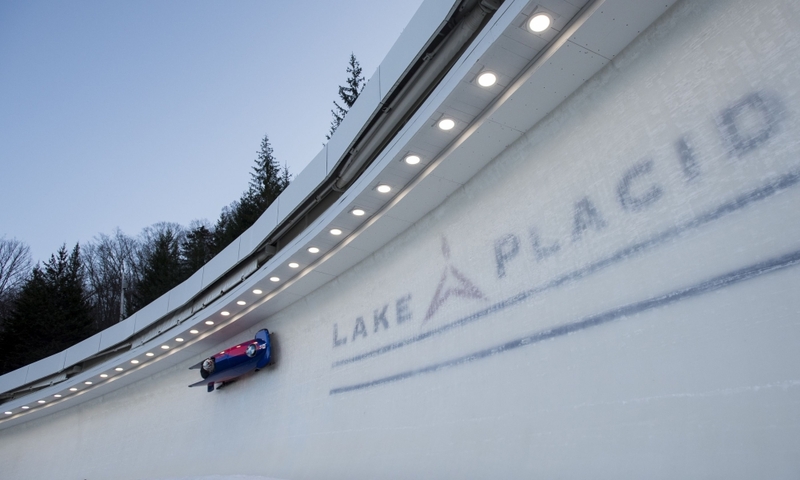 The fifth round of the World Cup in the pre-Olympic season is set to take place on Olympia Bob Run St. Moritz Celerina. 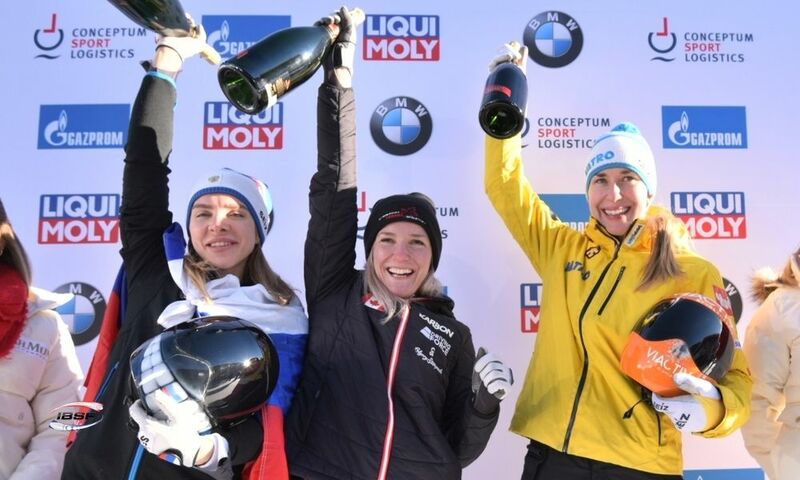 In the women’s skeleton event, Jacqueline Lölling of Germany celebrated her first European Championship gold medal in Winterberg. 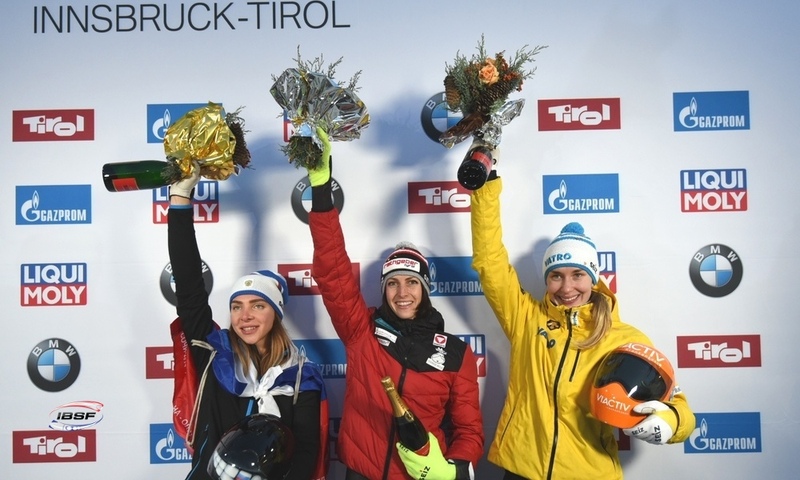 The silver medal was awarded to the 2016 European Champion, Janine Flock of Austria. Bronze medal went to World Champion Tina Hermann (GER). 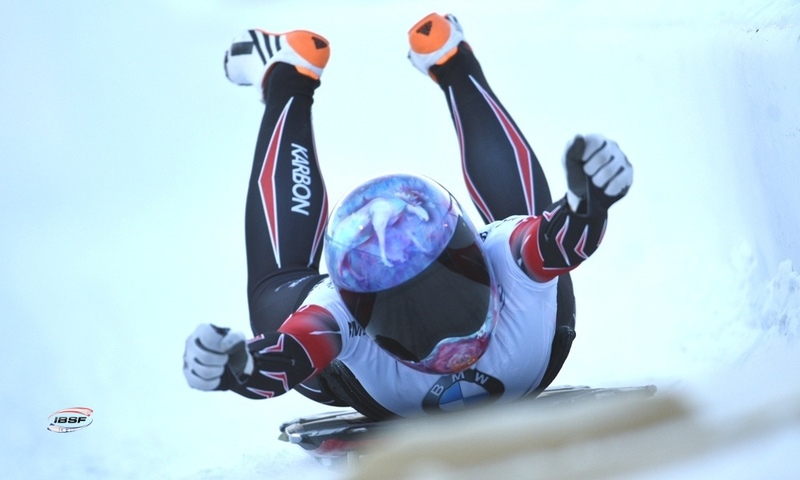 Last week in Winterberg, Martins Dukurs secured his 45th World Cup win and eighth European Championship title. 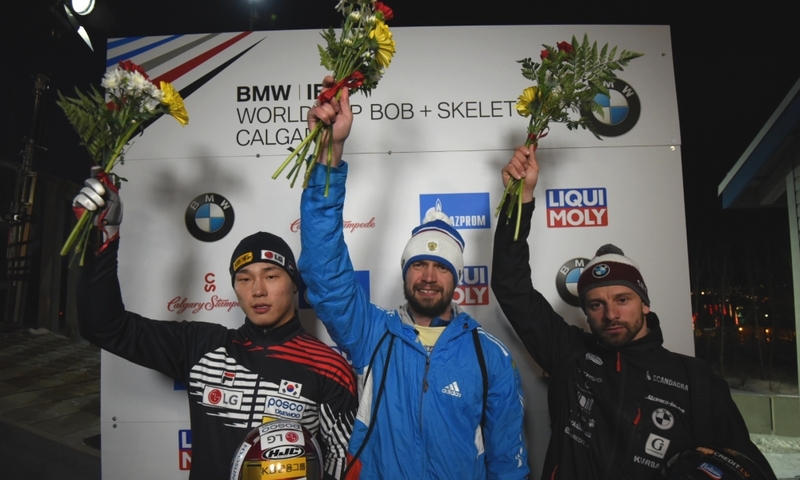 At the BMW IBSF World Cup, the Latvian skeleton athlete finished ahead of his competitors for the first time in this pre-Olympic season and is heading to St. Moritz with his 45th World Cup victory and eighth European Championship title behind him. His brother Tomass Dukurs, who shared the title of European Champion last year after achieving the same time as Martins, won silver in the European Championships ahead of Alexander Tretiakov of Russia. 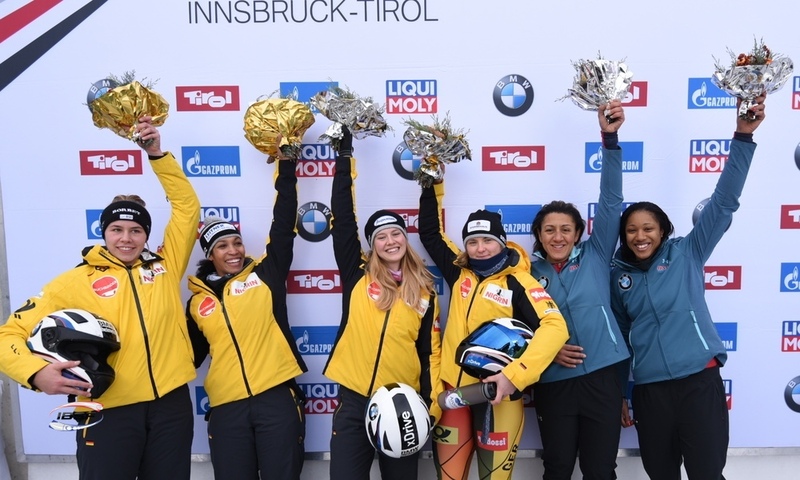 Bobsleigh pilot Mariama Jamanka (GER) and her brakewoman Annika Drazek were the surprise winners of the European Championships in the two-woman bobsleigh in front of a home crowd in Winterberg. 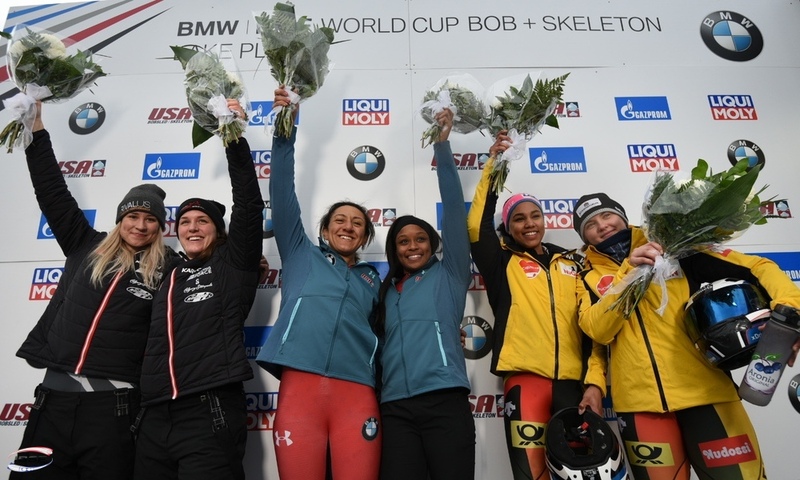 In the World Cup, the former hammer thrower also made it onto the podium for the first time after placing second only behind Elana Meyers Taylor/Kehri Jones of the USA. 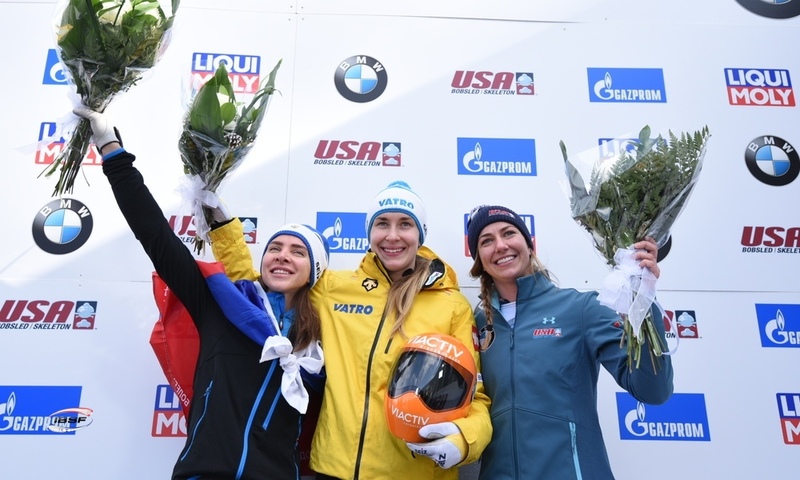 Silver medallist Nadezhda Sergeeva (RUS) and bronze medallist Christina Hengster (AUT) will be travelling to the BMW IBSF World Cup in St. Moritz after winning the first ever European Championship medals for Russia and Austria. 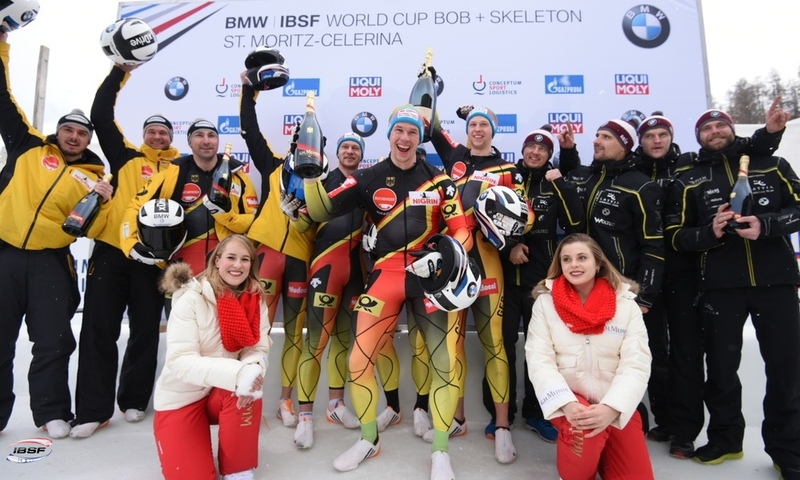 Bobsleigh pilot Francesco Friedrich of Germany achieved his third win of the season in the BMW IBSF World Cup in Winterberg and also secured the title in the 2017 IBSF European Championships after finishing ahead of team mate Johannes Lochner (GER). It was Francesco Friedrich’s second victory in the European Championships after taking the title in 2015. 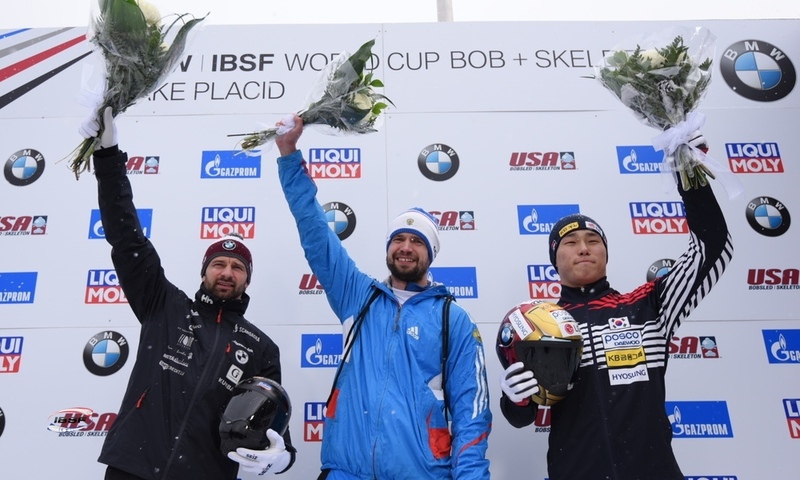 Lochner, who was the runner-up in the 2015 and 2016 World Championships, achieved a double success in Winterberg with his first podium finish in the two-man bobsleigh World Cup and his first ever medal in the European Championships. Oskars Kibermanis/Matiss Miknis of Latvia took the bronze to secure the first European Championship medal of their career. 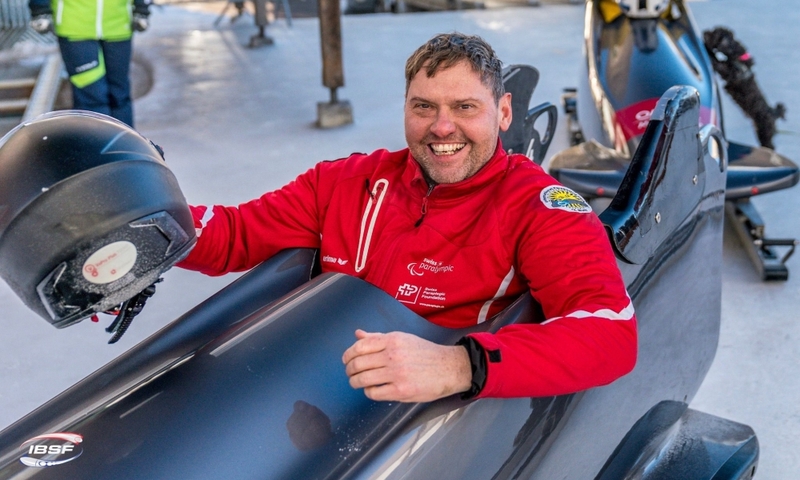 In the four-man bobsleigh, pilot Johannes Lochner of Germany won the title in his first ever European Championship appearance. 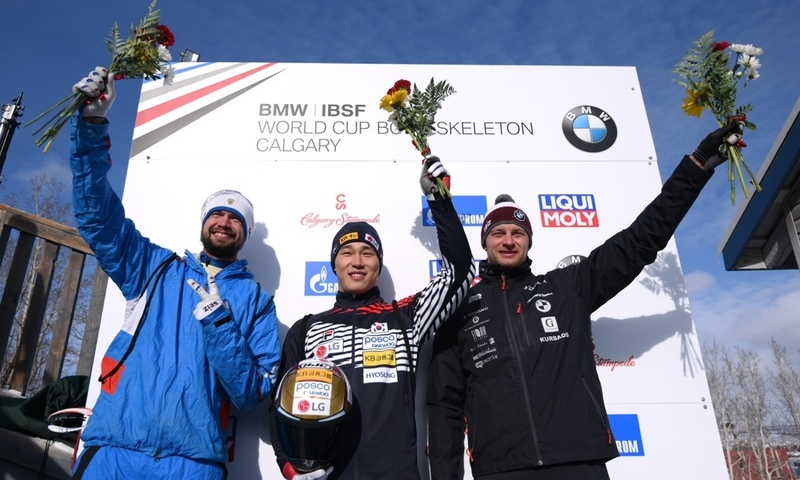 The Junior World Champion pushed Nico Walther’s team (GER) into silver. The Austrian quartet headed by pilot Benjamin Maier will arrive in St. Moritz with a European Championship bronze. 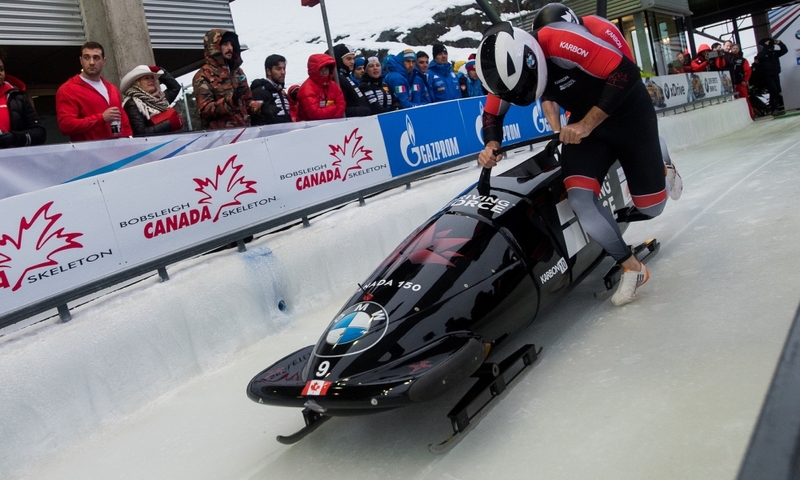 Halfway through the BMW IBSF World Cup season, following the four of eight races, athletes from five countries currently lead the overall standings: Jacqueline Lölling (GER, women’s skeleton, 829 points), Martins Dukurs (LAT, men’s skeleton, 811), Kaillie Humphries (CAN, two-woman bobsleigh, 834), Yunjong Won (KOR, two-man bobsleigh, 736) and Alexander Kasjanov (RUS, four-man bobsleigh, 787). 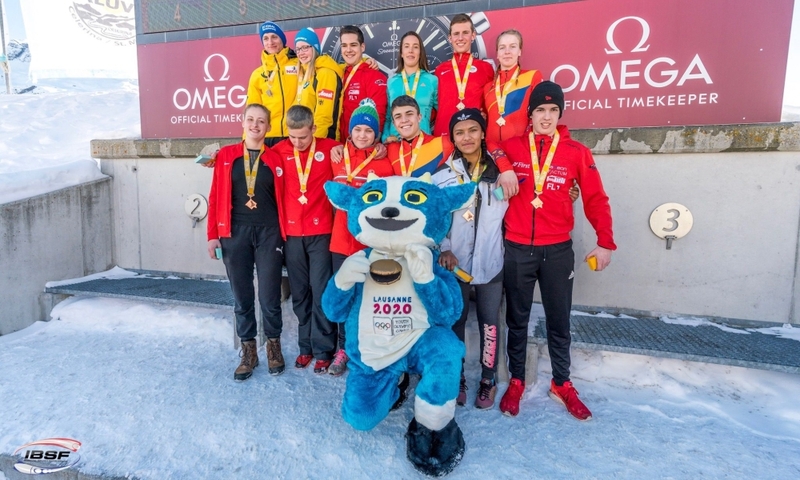 St. Moritz (RWH): Journalists can now look forward to a fresh new look and more extensive information on the press pages, available under the “Press” menu at ibsf.org or directly at http://www.ibsf.org/en/media-contacts. 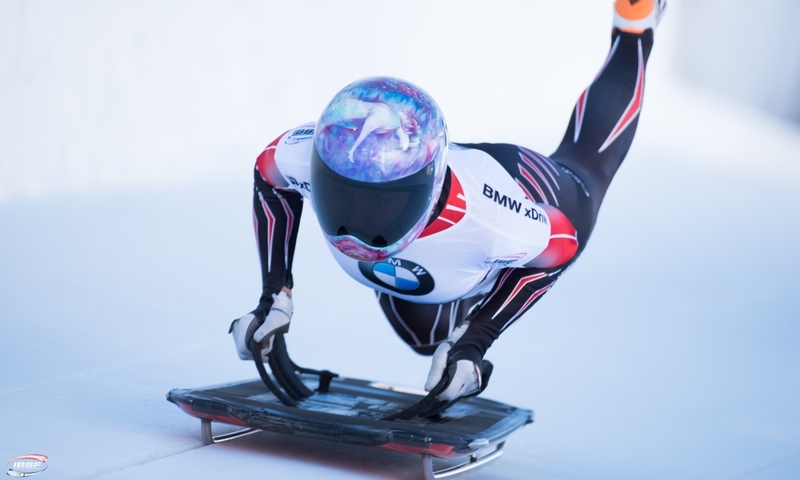 For the 2016/2017 BMW IBSF World Cup, the menu will contain starting lists for the first runs of all events and the latest media guides published by the International Bobsleigh & Skeleton Federation IBSF. 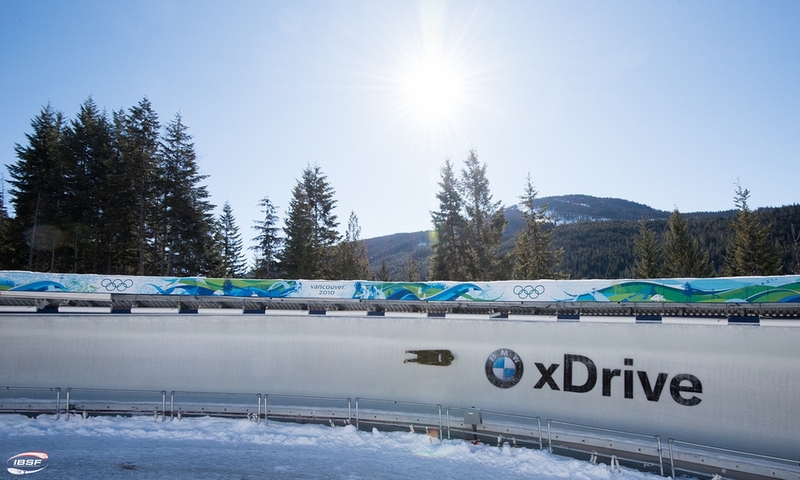 Media guide - Event information for the entire BMW IBSF World Cup season: This guide outlines key information concerning bobsleigh and skeleton, the IBSF International Rules, the new IBSF draw system and all of the tracks. Media guides - Athletes for both bobsleigh and skeleton for each round of the World Cup: This guide contains a profile of all bobsleigh pilots and skeleton athletes due to start at the BMW IBSF World Cup, including their results, the latest World Cup standings, and an interesting insight into their backgrounds. 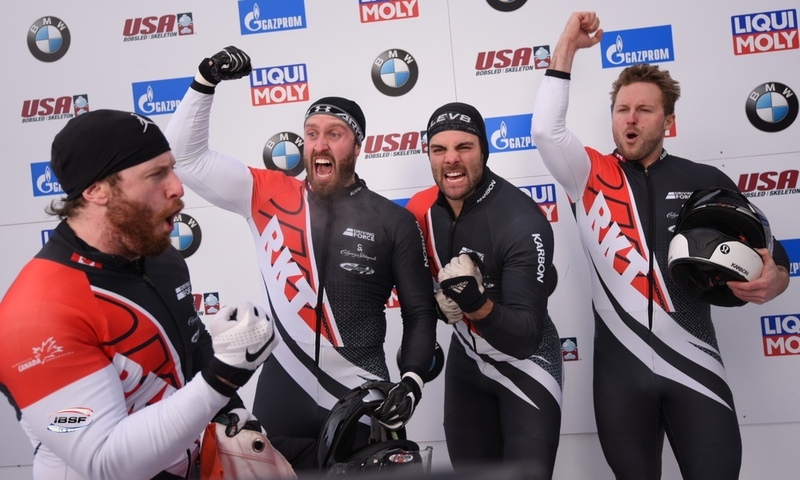 The Athletes media guides are updated prior to each World Cup and World Championship event. The official hashtag for the World Cup is #BMWworldcup. 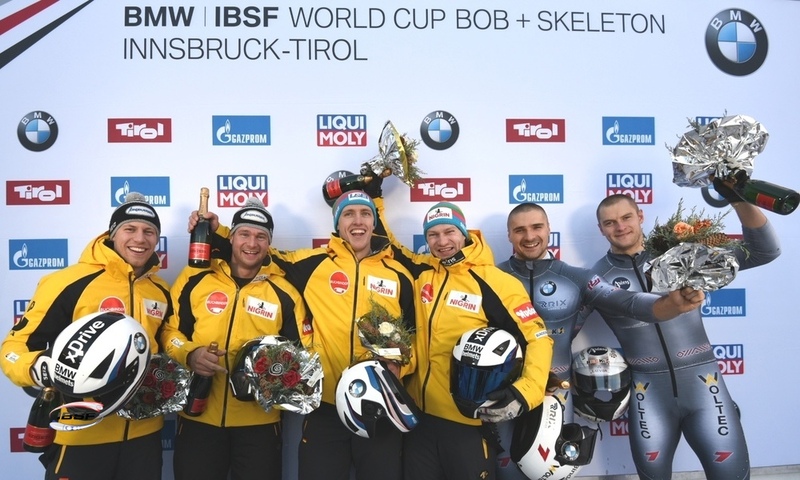 A live ticker for all World Cup races, results lists showing all race times and overall times and the latest World Cup standings can be found on the IBSF website http://www.ibsf.org/de. 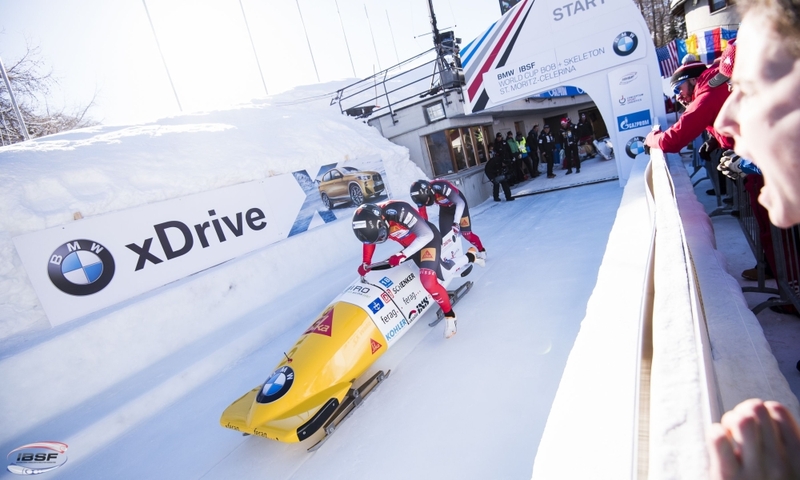 Over 40 countries around the world are showing TV coverage of the BMW IBSF World Cup races. You can find a list of our current TV partners at: http://www.ibsf.org/de/sender.